Siemens Building Technologies division announced it will acquire Enlighted Inc., a smart IoT building technology provider. The transaction is expected to close in Q3’18. 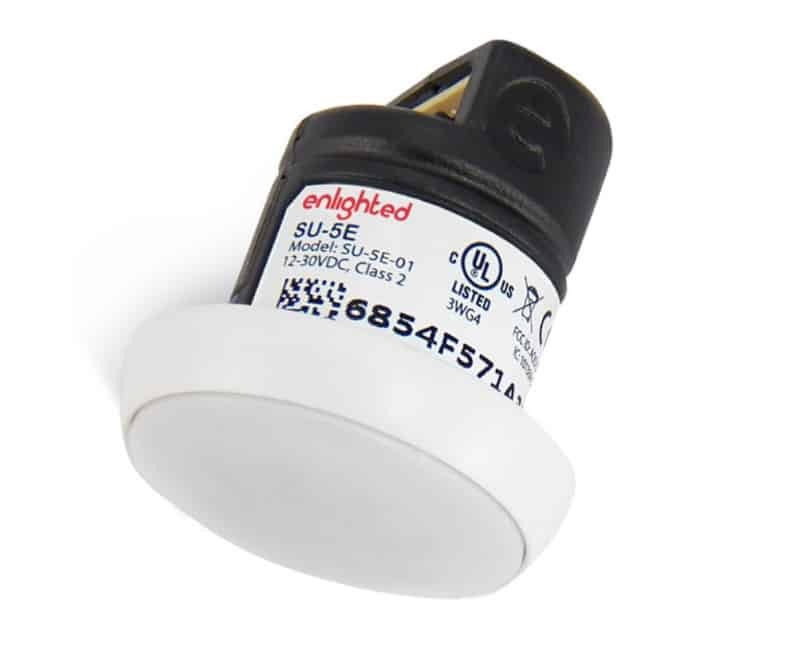 Enlighted Inc.’s core element is an advanced lighting control application. It is based on a patented, software-defined smart sensor that collects and monitors real-time occupancy, light levels, temperatures and energy usage. The sensor can gauge temperature, light level, motion, energy, and has Bluetooth connectivity. The Enlighted system works by collecting temperature, light and motion data via its smart sensors. A gateway device carries the information to Energy Manager, a secure browser-based interface to create profiles and adjust settings of the entire Enlighted Advanced Lighting Control System. The Energy manager operates as an analytics device. The whole system consists of multi-function sensors, distributed computing, a network, and software applications run by Enlighted Inc.
Enlighted Inc.’s main target market is commercial real estate. 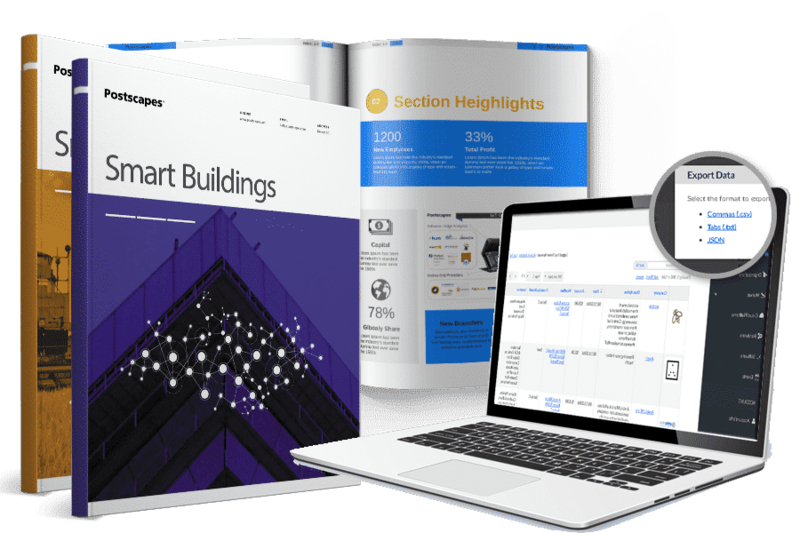 Key use cases of its intelligent Lighting Control System are energy efficiency, controlling heating, ventilation and air conditioning, and building utilization reports. Use the Postscapes ‘Connected Products Framework‘ to understand the smart home and buildings eco-system.